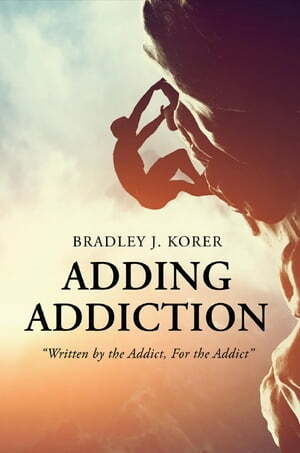 Collins Booksellers - Adding Addiction by Bradley J Korer, 9781535601566. Buy this book online. "Written by the Addict, For the Addict"